How to make a product catalog? 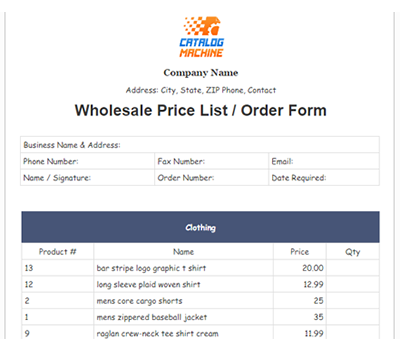 Create product categories with custom fields / variants / options / barcodes. Quick edit of product contents, prices and images. Import product data and images from e-store (Shopify, Etsy, etc. ), CSV, Excel, Google Docs. 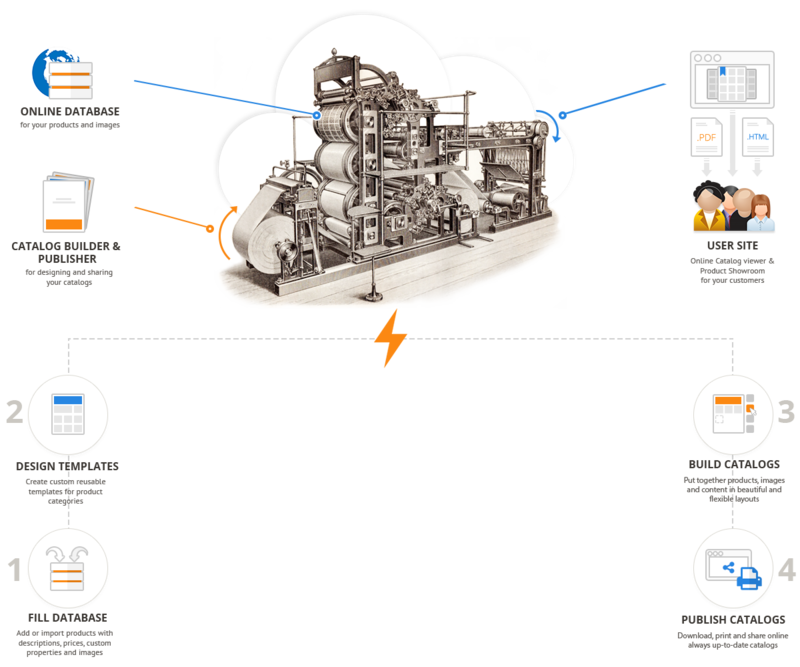 Easy maintenance of product data and updates. Upload / import images from desktop, web, Google Drive, Dropbox and data uri. Organize images in folders. Resize and crop. 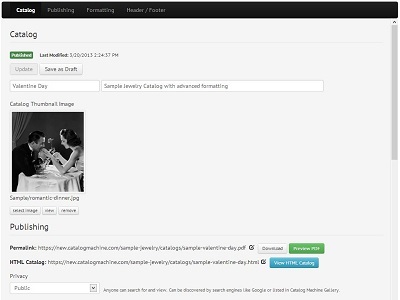 Create products from uploaded images instantly. 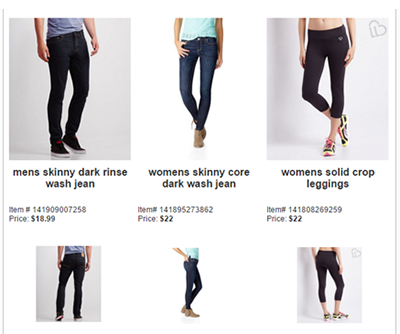 Add images to products and catalog pages. Make niche / client / event / seasonal catalogs, brochures and flyers. 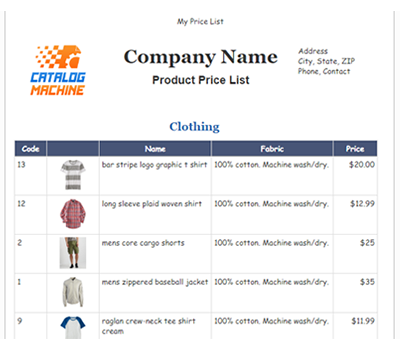 Create catalogs with rich content and flexible layout. 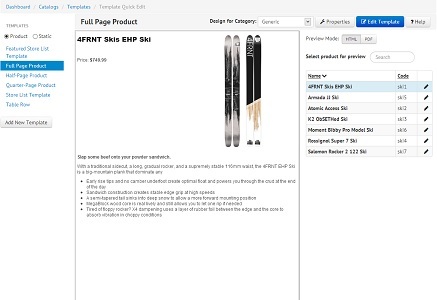 Full control over design of product catalog pages. Add auto-generated Table of Contents and catalog sections. Upload PDF and convert into Catalog Flipbook. Quickly add predefined page layouts. 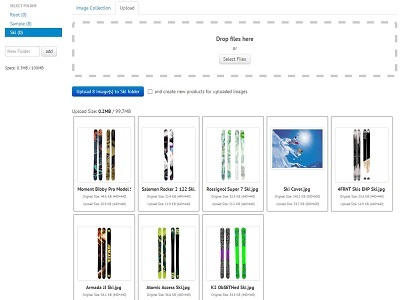 Drag and drop products and images to fill placeholders. Add many products at once. Edit and update products, images and elements in-place. Tailor catalogs for customers and events in minutes. Produce catalogs in PDF & HTML formats. Quick catalog updates for new changes with one-button click. 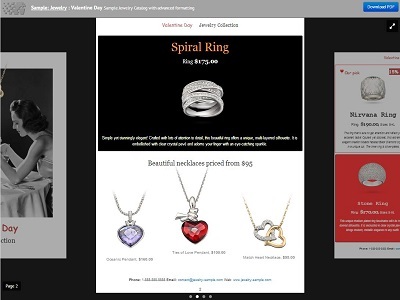 Publish catalogs for PDF download, mobile-friendly web browsing or sending by email. Optimized for search engines (Google, Bing) and social graphs. Sharing for popular social networks (Twitter, Facebook, Google+). 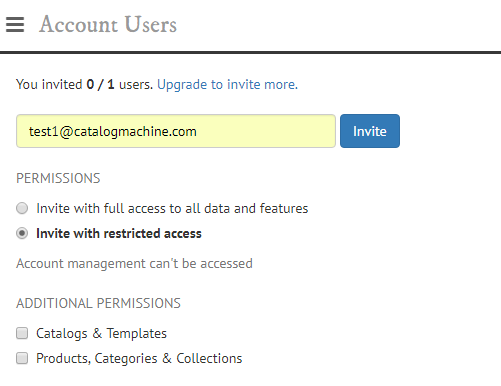 Password protected catalogs and other privacy levels for sharing: public, direct link, request email. Public product search and browsing by categories. Feature products in Showroom with custom templates. Create dynamic views of individual products. Select products for PDF download or quote requests. Easy to design and can be created by anybody. Design with images, rich text and advanced formatting. 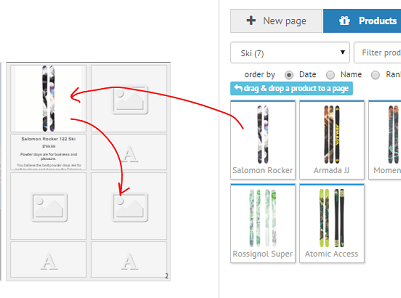 Use mix of custom or predefined templates and layouts in the same catalog. 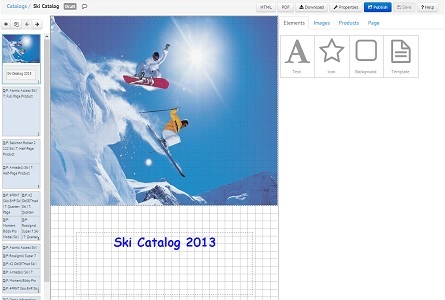 Reuse templates and layouts in catalogs and Showroom. Connect your Shopify, Etsy, eBay or Magento store to Catalog Machine. Synchronize store products with one button click. Make beautiful online product catalogs for your products. Create product collections to generate product pages. 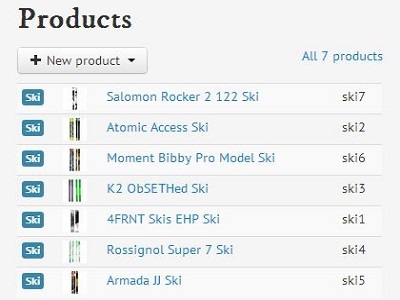 Automatically update catalogs for product and collection changes and sync Table of Contents. Build master catalogs that include other catalogs. 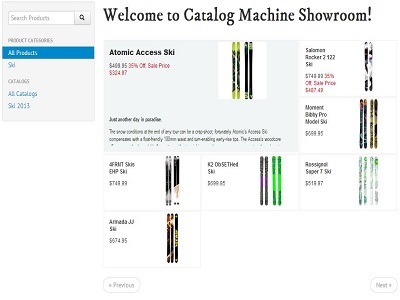 Visitors select products in your catalogs and Showroom while browsing. 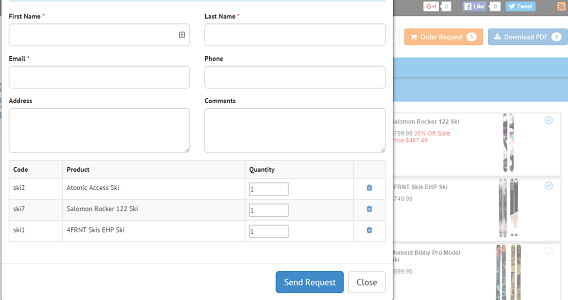 They send product order / order requests with contact information and comments. Manage requests and statuses from app. Receive email notifications for new product order requests. Track page statistics by date ranges. 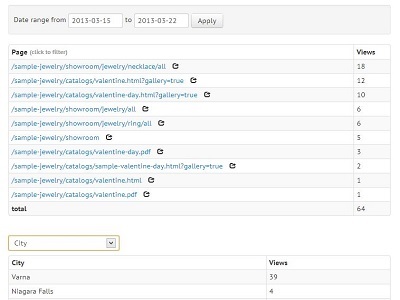 Analyze catalog views by dimensions (Geo, referrals, social networks, browsers, etc.). 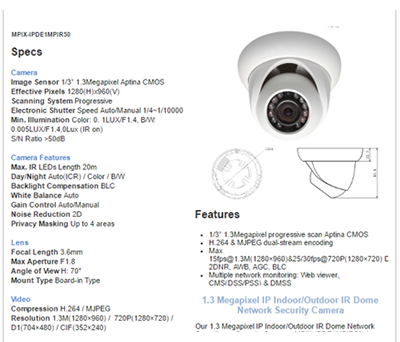 Analytics is available for all catalogs and Showroom products. Add multiple users and create new accounts. Build catalogs and update products with your team. Invite users, share your data and set permissions. Agency mode: create multiple accounts and manage them with one login.